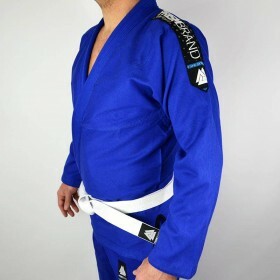 Innovation rash male / unisex guard, suitable for use under the jiu jitsu kimono for body protection of both the user athlete as the opponent. 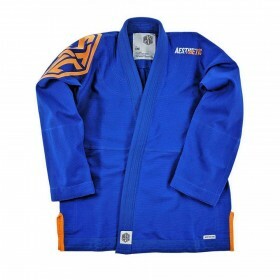 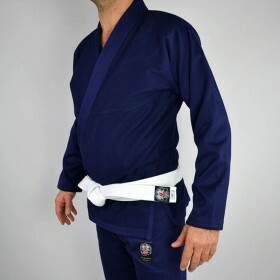 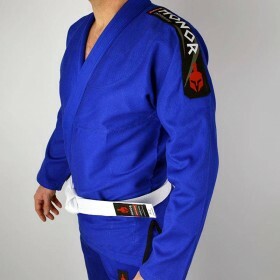 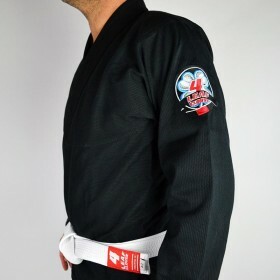 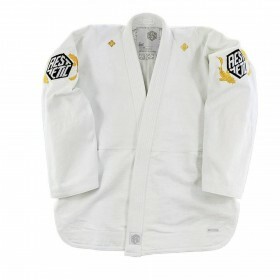 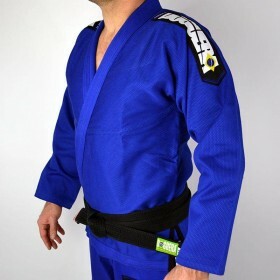 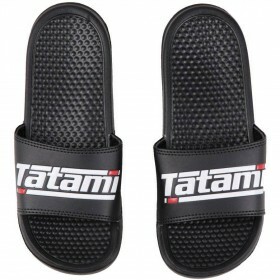 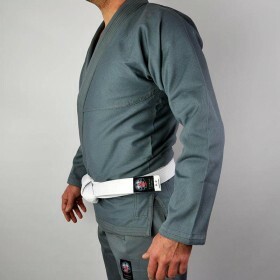 Suitable also for jiu jitsu kimono without disputes. 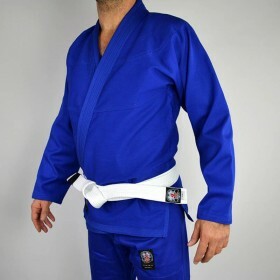 Recommended by CBJJ, CBJJE, FPJJ, IFJJ.